Swift Dzire is one of economy tourist vehicle for 4 people. Get online hire Maruti Swift Dzire car from Delhi for outstation trip and weekend trip.. 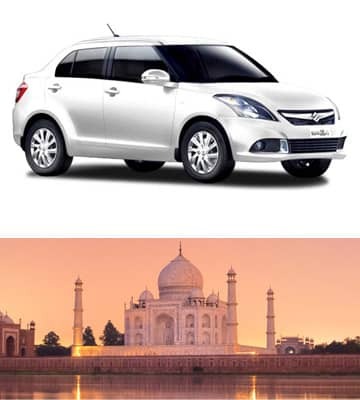 Swift Dzire the first choice of honeymoon couple who want to travel by car.